LOUISVILLE, Colo. (April 5, 2019)—PEARL iZUMi & The Renewal Workshop are setting up shop at the Sea Otter Classic, April 11-14, 2019, to collect used PEARL iZUMi gear to repair and refurbish through CircleBack, giving gently used products a second life instead of adding to landfills. CircleBack is the first certified circular consumer program where all items are going to a fully zero-waste system. This activation at Sea Otter also marks the first consumer event where PEARL iZUMi is bringing elements of their new social purpose to life. Sea Otter attendees can give used riding gear a second life and allow someone else to leverage the benefits and quality of PEARL iZUMi apparel. By dropping off used riding apparel, riders can transform their current shorts into a deep discount on the latest PEARL iZUMi road and mountain bike shorts at the event. The Renewal Workshop will be on-hand to collect the used apparel to renew through their state-of-the-art cleaning and repair process. The activation at Sea Otter with The Renewal Workshop is just the tip of the iceberg. The companies are working together to repair and resell PEARL iZUMi warranty returns to give gently used products a second life instead of adding to the landfill. By 2025, The Renewal Workshop aims to process 1 million pounds of apparel for resale or recycle. Renewed styles are being offered through the REI flagship store and on renewalworkshop.com. Sea Otter attendees will be able to purchase a select number of renewed products at the event as well. PEARL iZUMi fans who will not be at Sea Otter, but still want to take part in CircleBack, can send items to PEARL iZUMi’s Colorado headquarters and the brand will work with The Renewal Workshop to get those items cleaned, restored and available for other riders. This partnership with The Renewal Workshop is just one facet of PEARL iZUMi’s critical efforts around Social Responsibility, which started with the announcement of their new Social Purpose: Because we believe how we live today shapes how future generations ride, we pledge to Ride more, do more. Other notable product initiatives related to the Social Purpose include new sustainable technical fabrics made from responsibly-sourced merino and Reprieve recycled polyester. 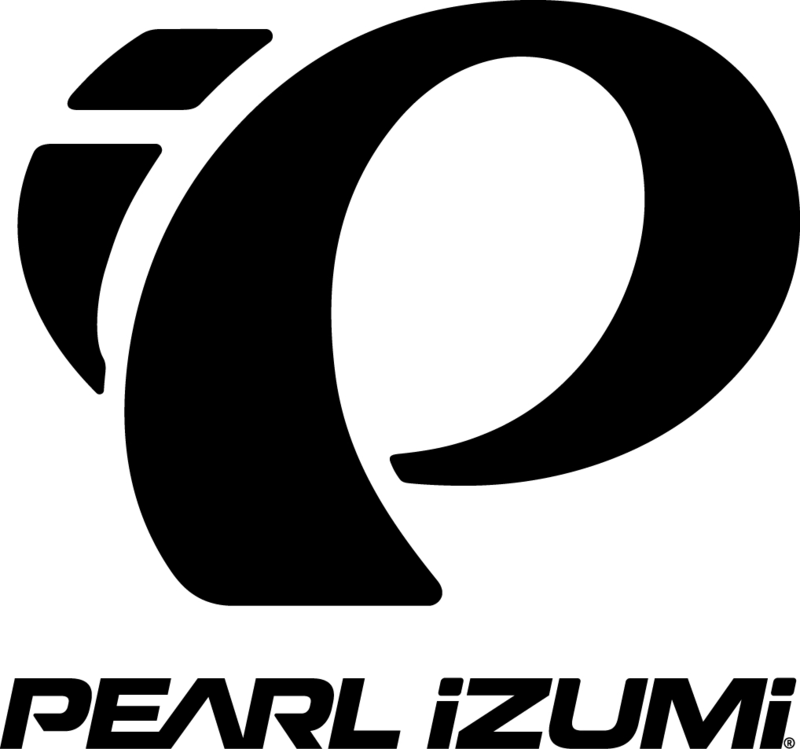 By 2020, 30% of the PEARL iZUMi line will be made of recycled materials. And by 2022, the brand plans 90% of the total product line will be made from recycled, renewable or organic materials. The brand has also taken measures to drastically reduce the use of hangtags and packaging, using 19,400 lbs less paper, saving 165 trees, 68,082 gallons of water and 4,503 gallons of oil annually. In addition, new polybag packaging shifted to 100% recycled plastic, which can be recycled again, further reducing waste. Sea Otter attendees will have the opportunity to check out PEARL iZUMi’s Spring 2019 Collections. A significant design refresh and renewed focus on the most significant styles for Spring 2019 has resulted in the most compelling Road, Mountain, and BikeStyle collections in a decade. PEARL iZUMi was founded on two things: the love of cycling and more importantly, love for future generations. More than 60 years ago a father in Japan created a special jersey out of technical fabric for his son, an aspiring bike racer. Since then, the company has been evolving and revolutionizing the design and manufacture of performance apparel and footwear for cyclists. PEARL iZUMi believes how we live today shapes how future generations ride, which is why they are committed to having a positive impact with cycling through sustainability and environmentally friendly actions. PEARL iZUMi’s world headquarters is rooted in the Colorado Front Range where it embraces strong influence, both culturally and structurally, from its Japanese heritage. The Renewal Workshop is the leading provider of circular solutions for apparel and textile brands. Our proprietary Renewal System takes discarded apparel and textiles and turns them into Renewed Products, upcycling materials or feedstock for recycling. We are helping brands reduce their negative environmental impacts and expand their businesses by adopting circular practices. We offer Apparel and Textile Renewal, Sales Channel Management for Renewed Products, Circular Mapping, Data Collection and Textile Recycling R&D. The Renewal Workshop operates a zero waste circular system that recovers value out of what has already been created as a way of serving customers, partners, and planet.